Civil Media Company has announced a collaboration with The Associated Press (AP) that will make AP content available for licensing by newsrooms on its blockchain-based journalism platform. In a press release published on the company’s blog on August 28, 2018, Civil Media Company announced that they have formed a collaborative partnership with The Associated Press (AP) to make the agency’s news content available for direct licensing by Civil-based newsrooms. 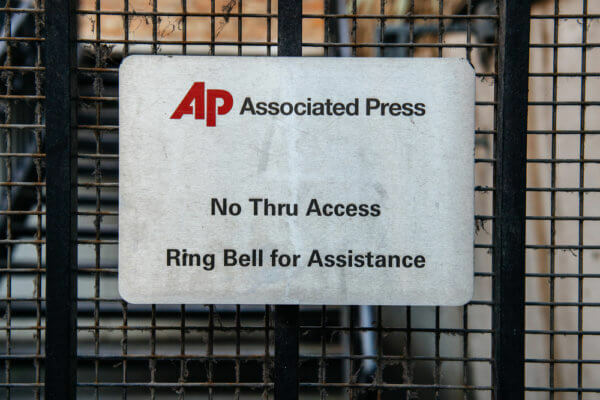 Founded in 1846, The Associated Press has garnered more than 50 Pulitzer Prizes. At first glance, the news giant’s partnership with the blockchain startup might seem like an odd pairing, but the 172-year old US-based agency has a keen interest in how blockchain technology can be applied to new journalism models. AP has been pushing into new digital territory for more than two decades, and Civil is opening up another new space with interesting technology to explore and a commitment to good journalism. […] We’re eager to help cultivate the space and demonstrate our value to a new set of digital publishers. 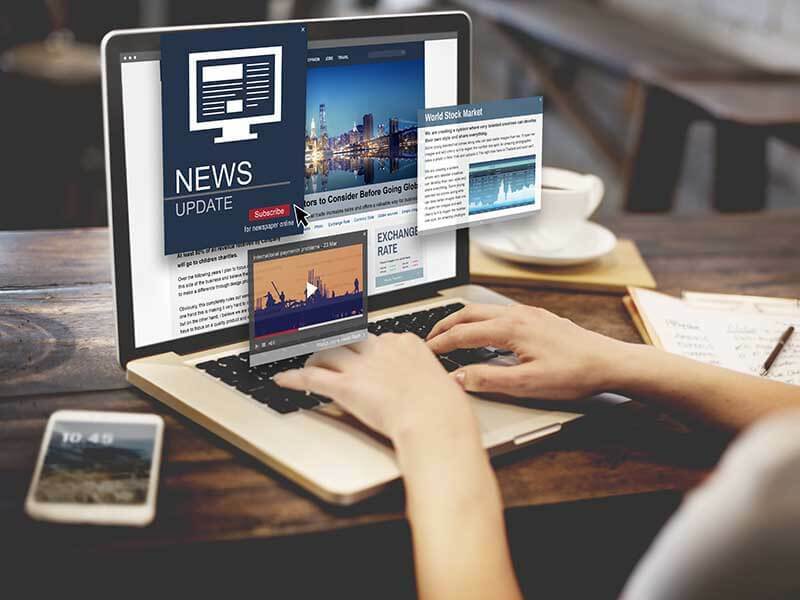 Through the collaboration, AP will make its national and international news content available to Civil so that newsrooms on its platform can easily access it. Any newsroom wishing to use AP content will be able to license it directly through Civil. By partnering with Civil, the Associated Press joins a network that includes the International Center for Journalists (ICFJ), the European Journalism Centre, the Reynolds Journalism Institute at the Missouri School of Journalism, University of Southern California Annenberg School for Communication and Journalism and the News Co/Lab at Arizona State University. Additional “significant partnerships” with other media organizations will be announced in the coming weeks, according to the press release. So what do you think about the new collaboration of Civil and Associated Press? Let us know in the comments below.